Seattle has been soggy and wet for the past few weeks, with record rainfalls (and for Seattle, that’s saying a lot). As I sit inside, safe and dry, and watch the puddles spread across the whole street, and the grass turn into swamps, I’m thinking a lot about how life as a pilgrim meant being outside no matter what. 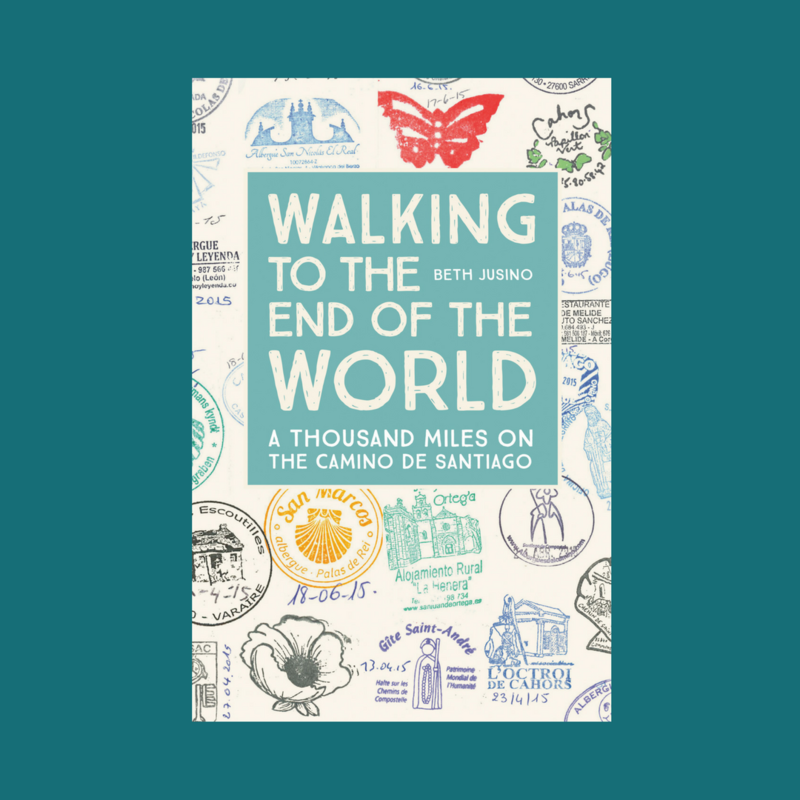 I only had two really wet, miserable days on the Camino—you know, the days when the rain is so hard, and so steady, that it soaks through everything you’re wearing and just keeps coming, and you’re pretty sure that you’ll never again be dry, or able to sit down, again, and things can’t get worse. And the the rain turns into hail, and the lightning flashes, and you realize that you shouldn’t dare Mother Nature. There were plenty of days when we walked through brief showers, or fog, or general dampness. The skies would cloud up, and a few big drops would fall. We’d all stop, dig out the rain jackets and pack covers, sheath ourselves in Gore-Tex, and realize that it wasn’t raining anymore. I’m okay with that kind of rain. After all, I live in Seattle. But as we plodded through mile after mile (ah, sorry, kilometer after kilometer) of mud, I’d circle back to a cheery song with a good beat and a hopeful message. So here, for the latest addition to the Camino Playlist, is Jars of Clay’s Sunny Days. As an added bonus, all those lyrics about distance helped on the days when the end was just too far away to see. Fellow pilgrims, what was YOUR walk-in-the-rain Camino song? 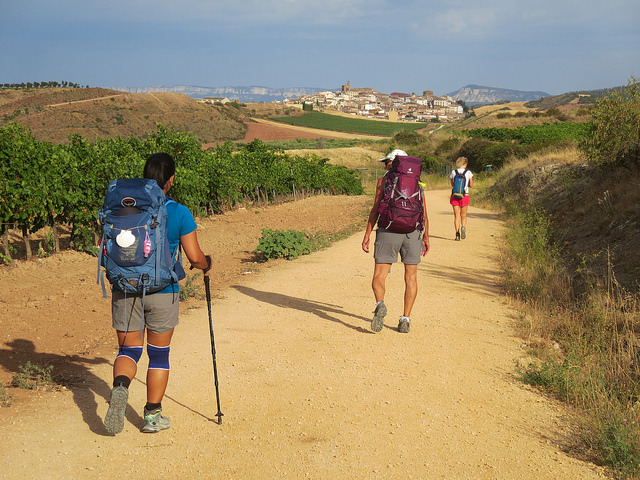 I think my camino rain—and hail and sleet—song was probably something upbeat. I was trying to feel the spirit of the land come into me rather than the bone chilling cold. “Halo” by Beyoncé comes to mind. Also, Blondie’s “The Tide Is High” helped keep me moving forward.